The early bird rates for booths and Meet Market tables at Affiliate Summit West 2014, taking place January 12-14, 2014 at Paris Las Vegas, are ending on September 20, 2013. That deadline is NOT flexible. There are still lots of good spots left – don’t miss the best locations and low price. 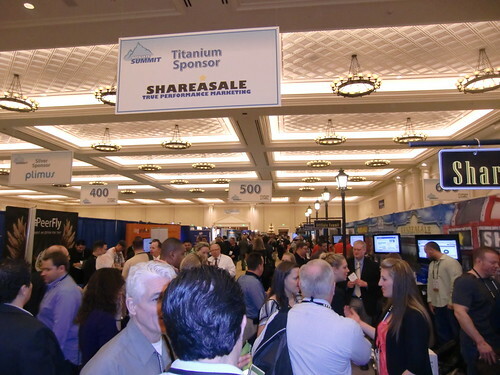 Book a booth or table now to reach thousands of affiliate marketers in Las Vegas in January 2014.